Rydych chi yma : Hafan / Cardiff City Police notebook cover. 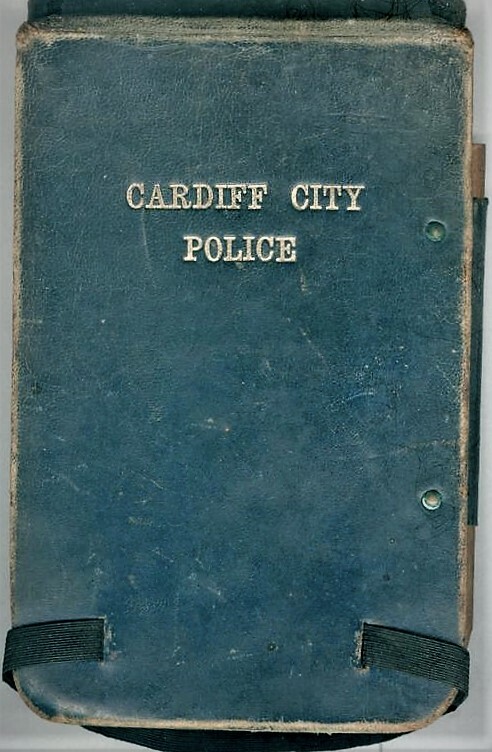 A notebook cover for a police officer of the former Cardiff City Police. Cardiff City Police ceased to exist after 1969 when it amalgamated with Glamorgan Constabulary, Swansea Borough Police and Merthyr Tydfil Borough Police....to form the South Wales Constabulary.